London's leading dance school. Where children love to learn ballet! 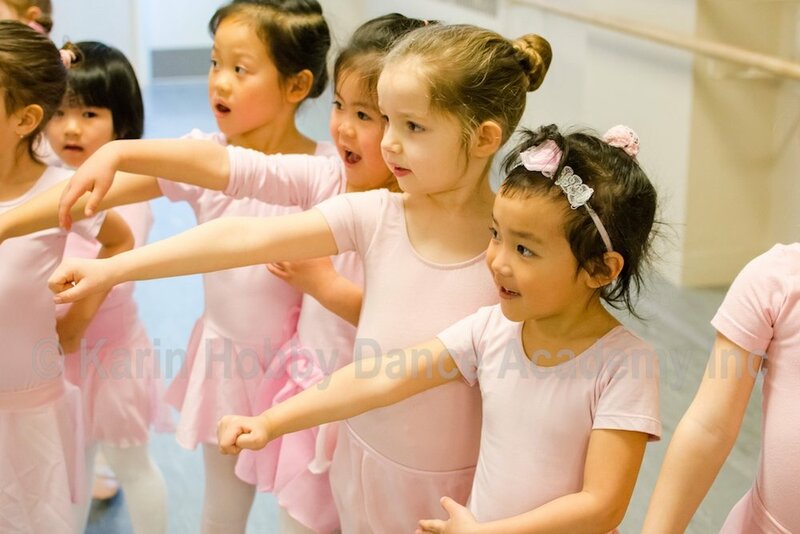 With beautiful studios located in North London, the Karin Hobby Dance Academy has established itself as a leader in dance education in the city. 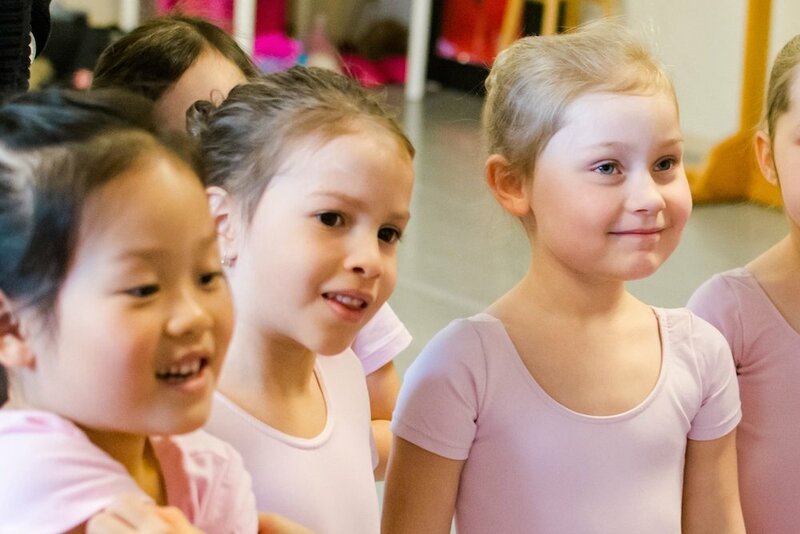 Distinguished for excellent ballet and Royal Academy of Dance training, students excel in our programs whether recreational or professionally directed. We are accepting registrations for classes in the Winter/Spring term 2019! Experience our fantastic camps at KHDANCE! Dance with us in July 2019! Website photography by Stephanie Brown.